Individual prints on Fujicolor Crystal Archive Professional Paper Super Type E delivers superb color reproduction for a variety of skin tones. Its improved professional base delivers superb, pure whites and bright highlights for enhanced clarity and three-dimensionality. With a Standard Archival Value of 100 years in home display; 200 years in dark storage. 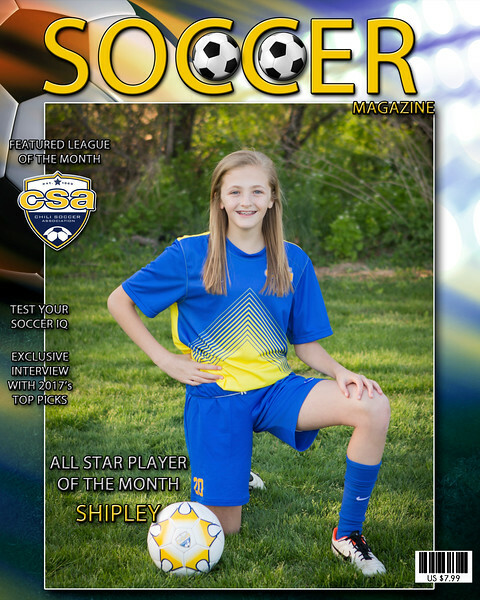 Our 8x10 realistic magazine cover is printed on Professional Photographic paper featuring your athletes name and league association logo. 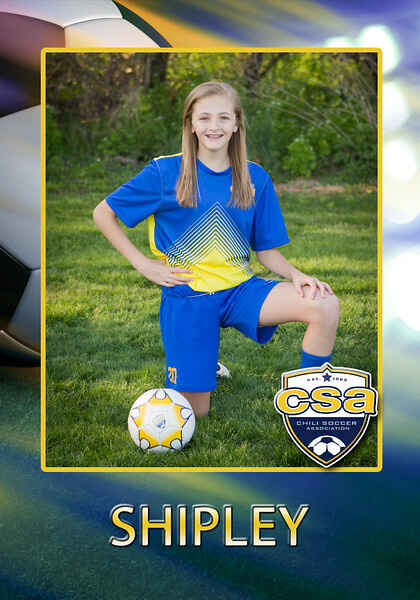 Give your friends and family admission to your childs game in our set of 5 authentic like season ticket which includes your childs name and photo. 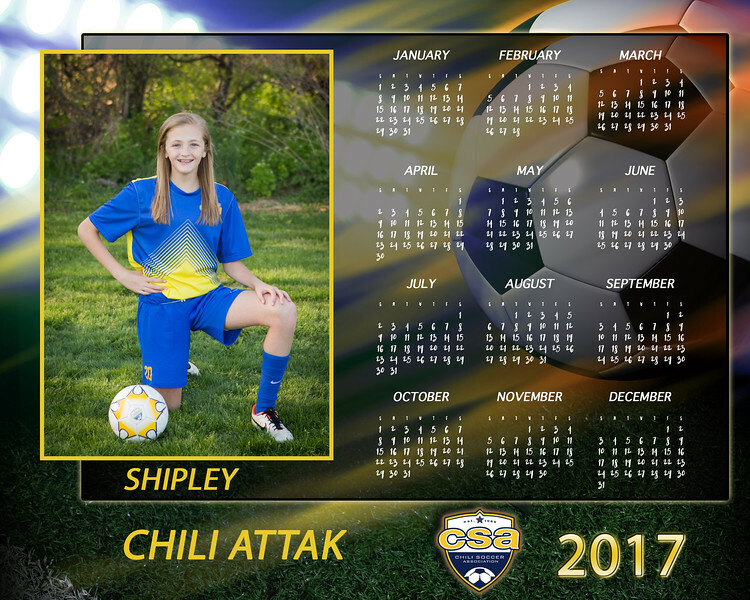 Our 12 month at a glance calendar lets your athlete be the star all year round on an 8x10 Professional Photographic paper print that includes their photo, name, and team name. 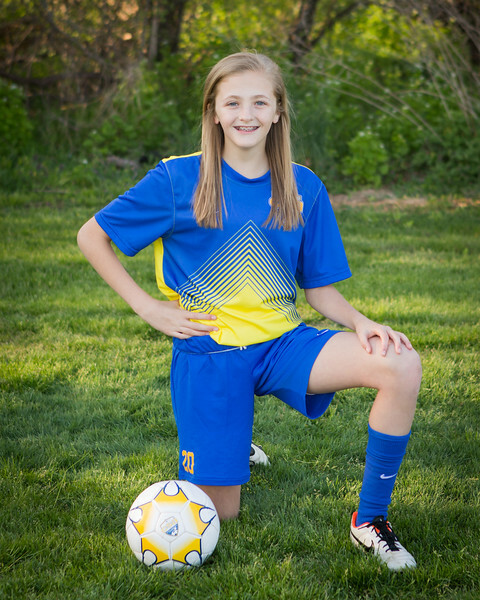 Our 3.5 x 5 magnet is Printed on Professional Photographic paper and mounted to a flexible magnetic material so your image is front and center all year long on the refrigerator or in the locker. 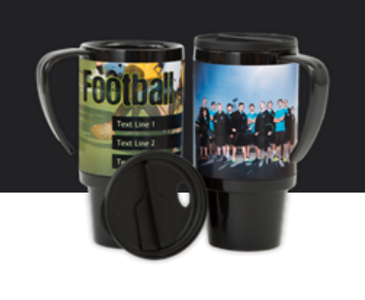 Printed on Professional Photographic paper a modern alternative of a digitally composed 8x10 print featuring an individual shot of the athlete, along with a group photo of the team. 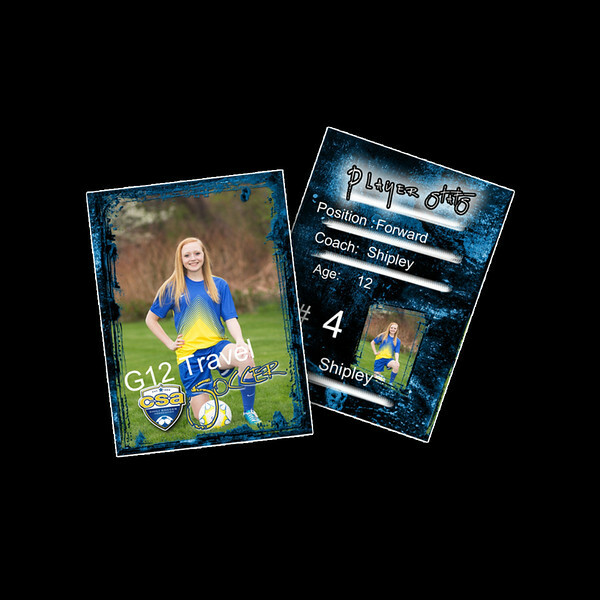 Your athlete will fill like a pro with their own personalized trader card (set of 12). 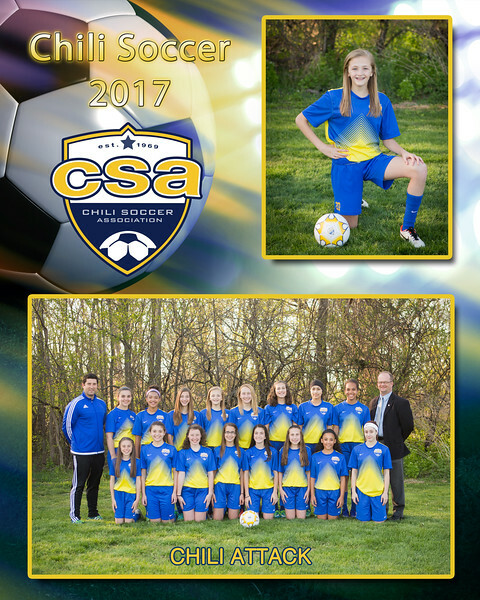 The 2.5 x 3.5 cards are double sided with their image on the front and back with important season information like team name, position, and team coach. 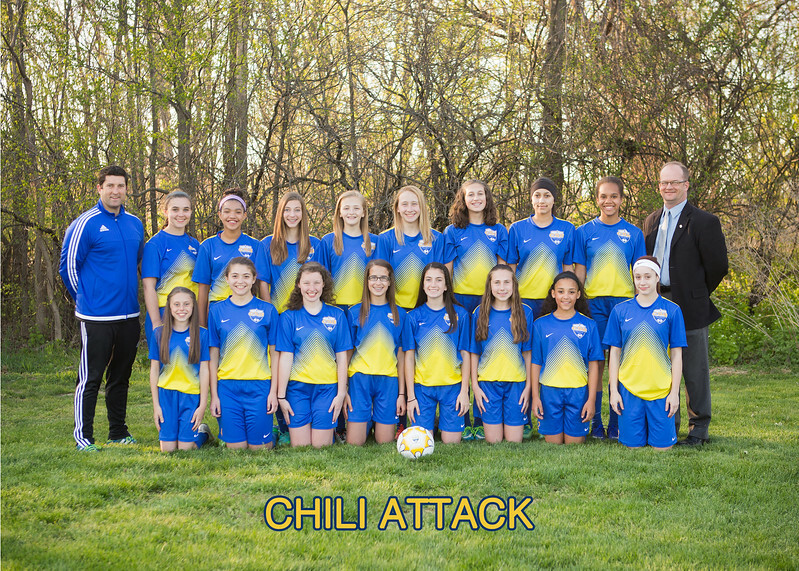 Team photo with name is printed on Fujicolor Crystal Archive Professional Paper Super Type E. It delivers superb color reproduction for a variety of skin tones. Its improved professional base delivers superb, pure whites and bright highlights for enhanced clarity and three-dimensionality. 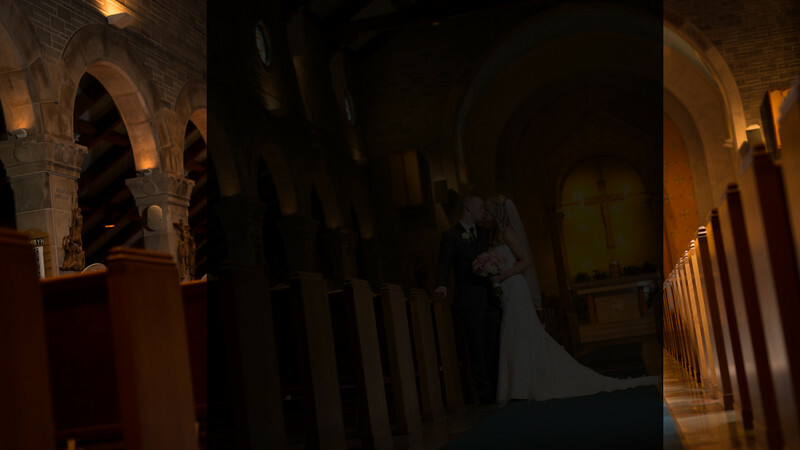 With a Standard Archival Value of 100 years in home display; 200 years in dark storage. 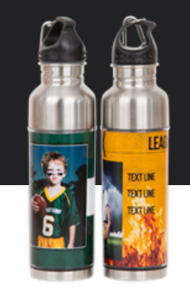 Stainless Steel water bottle holds 15 ounces; 10” tall with carabiner attached to lid.